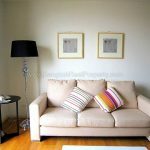 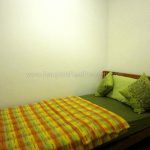 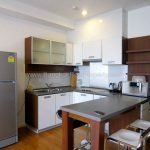 A spacious, contemporary, 2 bedroom, 2 bathroom condo located in the heart of Ratchada within just 5 minutes’ walk of the MRT station at Thailand Cultural Centre. 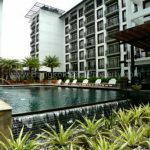 Amanta Ratchada is a low rise development built in 2006 by Narai property, offers ideal city living in this newly thriving area of the city. 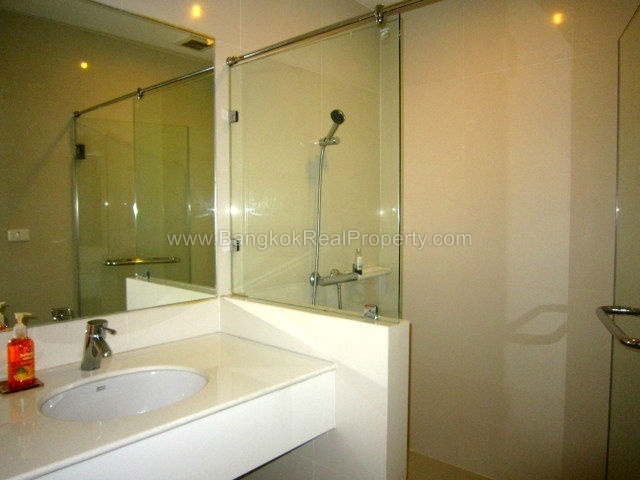 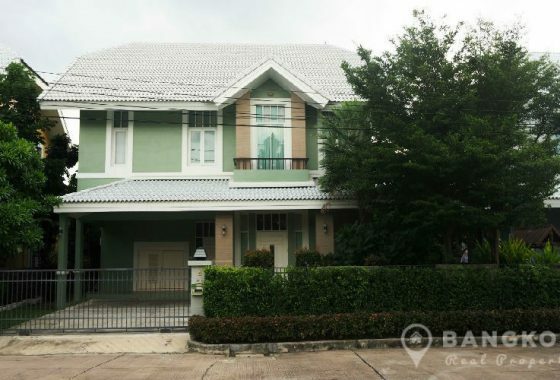 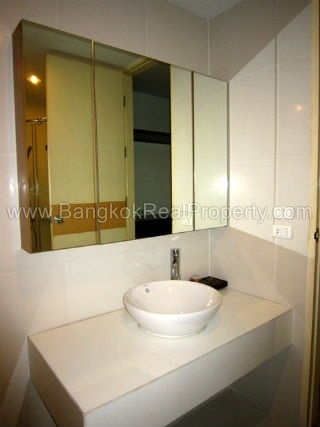 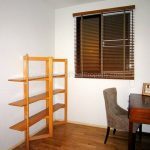 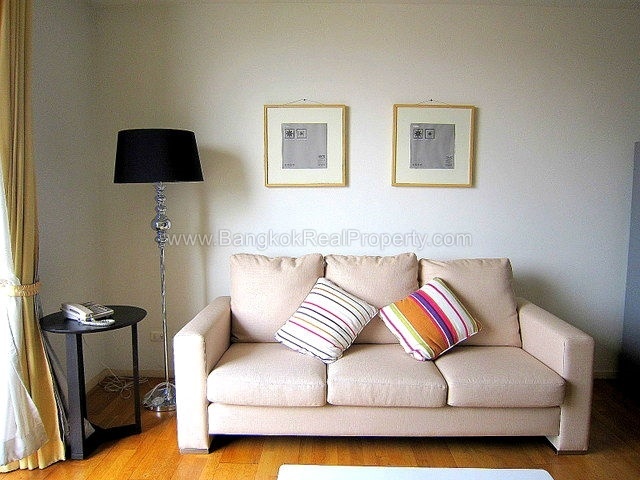 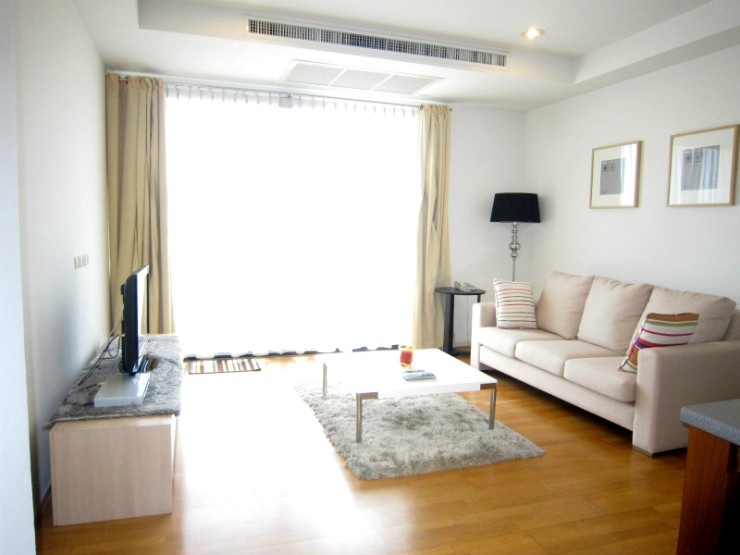 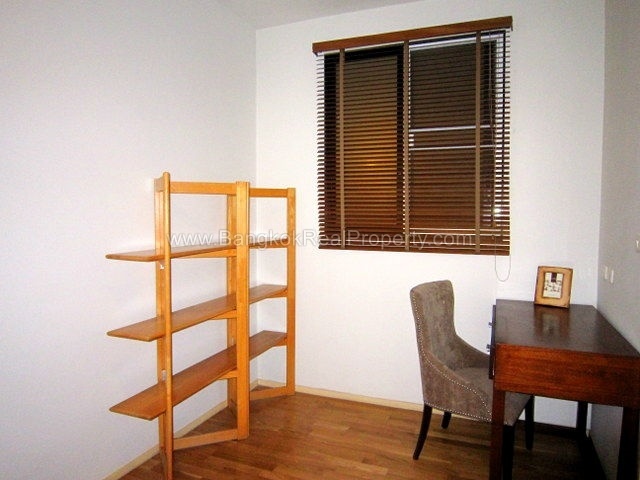 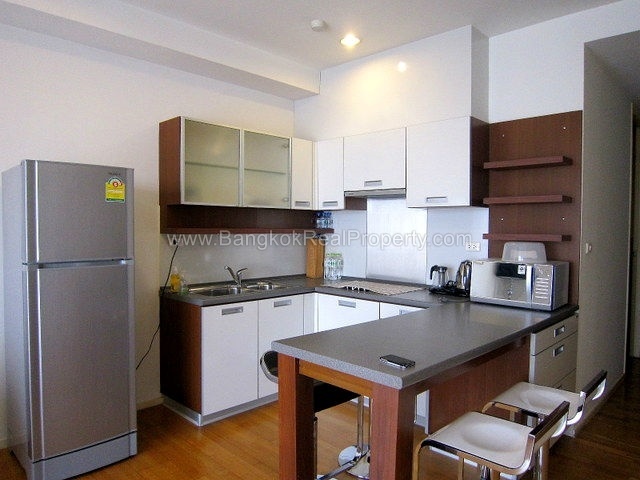 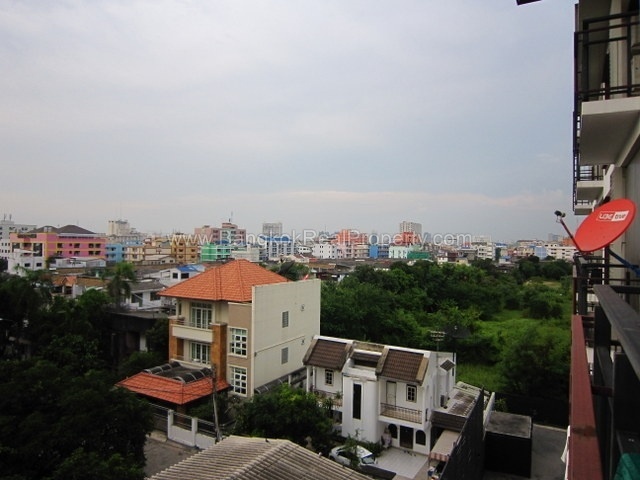 Situated on a mid floor of the Amanta Ratchada, this spacious 2 bedroom unit with 2 bathrooms. 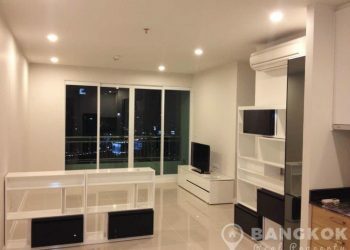 The bright livingroom with balcony has clear un blocked views over the area, is open plan in design opening onto a western style kitchen with electric stove, extractor fan, fridge freezer and washing machine. 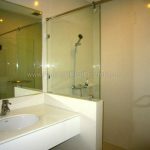 There is a bathroom off the livingroom. 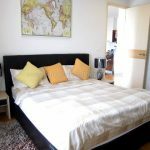 The master bedroom tastefully decorated has extensive built in wardrobes and the ensuite bathroom with shower is clad in ceramic tiles. 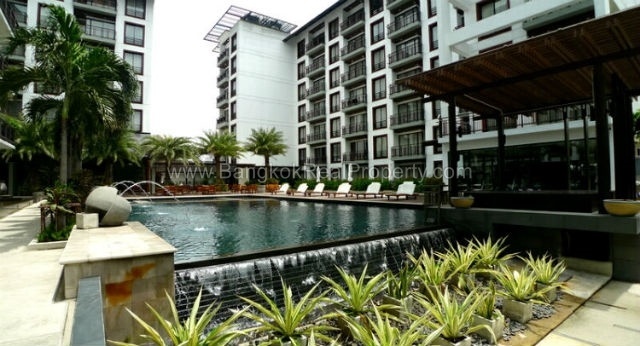 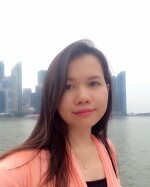 Amanta Ratchada is a condominium project, located just off Ratchadaphisek Road near the MRT at Thailand Cultural Centre. 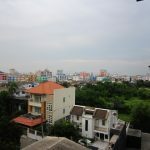 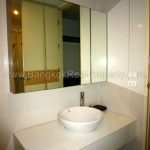 Amanta Ratchada developed by Narai Property, was completed in 2006 and this low rise project comprises of 5 buildings each with 7 floors, a mix of 1, 2 and 3 bedroom units.